At 7pm on Thursday, May 21, Writ & Vision will host a roundtable discussion on grace. Participants include Adam Miller, Joseph Spencer, and Jenny Webb. The discussion will focus on President Uchtdorf’s April 2015 General Conference address, “The Gift of Grace,” Adam Miller’s Grace Is Not God’s Backup Plan: An Urgent Paraphrase of Paul’s Letter to the Romans, and a close reading of 2 Nephi 25:23 (“for we know that it is by grace that we are saved, after all we can do”). The event is open to the public. 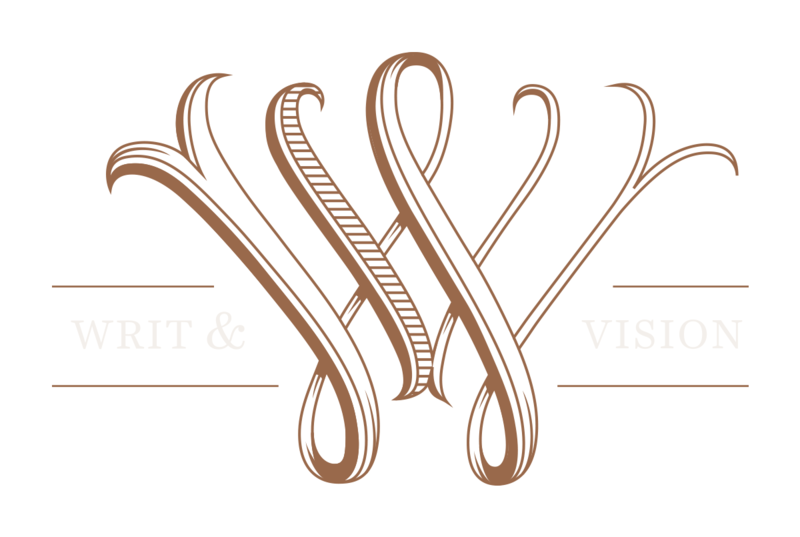 Writ & Vision is located at 274 West Center Street in Provo, Utah. ← Religion in America: Who Needs a Church? What happened here? I never say anyone talk about it. I had scouts and wasn’t able to reschedule so I wasn’t able to attend. I was hoping for a writeup too.